This award recognises sole practitioners who have used Xero to provide deep and ongoing value to their clients. Qualifying partners must have fewer than 50 clients and/or run their practice alone. Glenn Martin of Avery Martin Accountants is this year’s Sole Practitioner of the Year. Using key practice tools such as Xero Workpapers, Glenn works actively and impressively towards his eventual goal of 80% automation. Glenn takes a forward-looking approach to client service: Avery Martin’s ‘Best Year Yet’ programme rolls forward 12 months, allowing him to work with his customers towards their financial goals. Glenn runs an excellent digital practice and is a deserving winner of our Sole Practitioner Award. The Small Firm of the Year Award recognises accounting practices with 1-10 employees, and/or 50 to 200 clients, that use Xero to provide ongoing value to their clients. 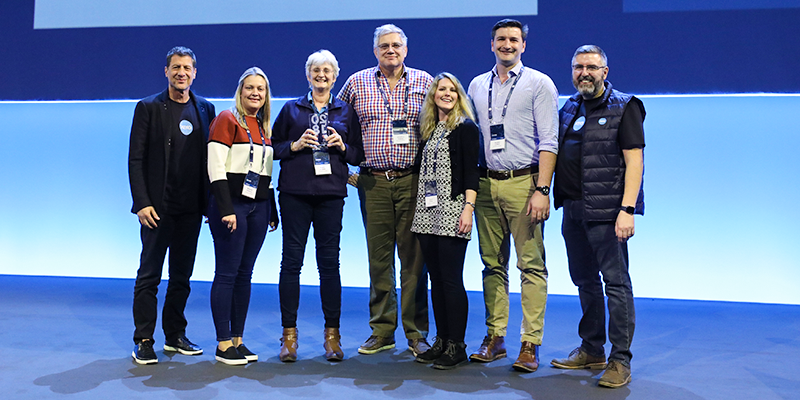 Rowdens are the deserving winners of this year’s award having invested extensively in Xero training – to the point where the whole team is certified, and an impressive number of other staff members are payroll and migration certified. 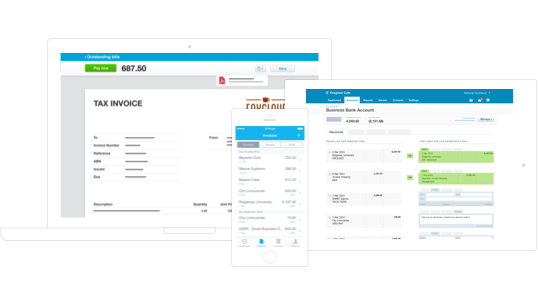 The company has also gone the extra mile to roll out Xero Practice Manager, FUTRLI and Receipt Bank. Their deployment of Go Proposal this year also helped boost their team grow from four to six people. The Mid-Size Firm of the Year award acknowledges excellence among accounting firms that employ between 10-50 people and/or 200-1,000 clients. 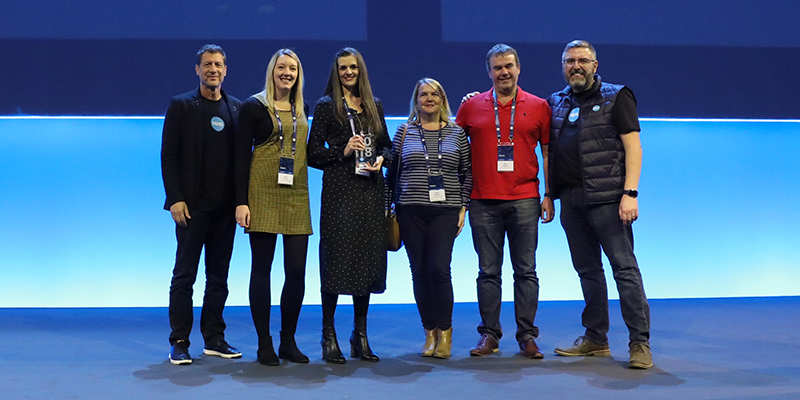 With a 100% Xero certification rate, including full payroll certification, and a team that’s actively working towards full migration certification, Blu Sky (whose clients all use Xero) are worthy winners of the Mid-Size Firm of the Year award. 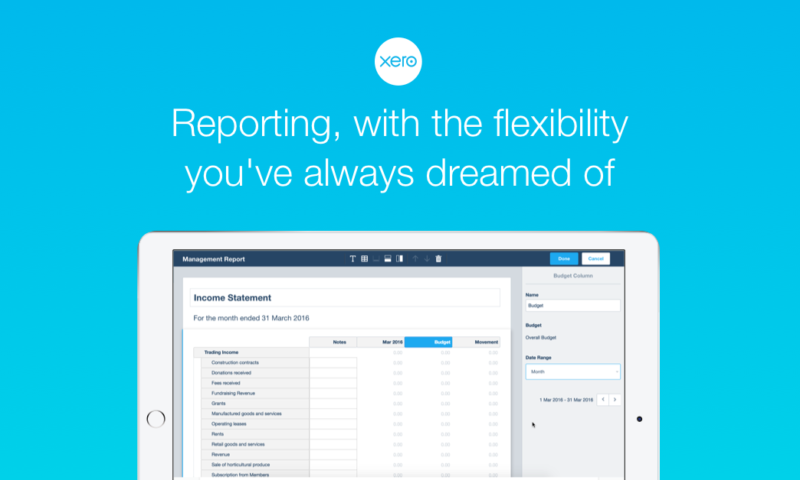 The firm uses Xero HQ to track VAT and payroll alerts, which allows them to keep on top of client deadlines. Blu Sky also has a close relationship with many start-up hubs, and actively contributes to industry business events, such as Newcastle Start-up Week. The Large Firm of the Year award is reserved for outstanding firms with 50 or more employees and/or over 1,000 clients. 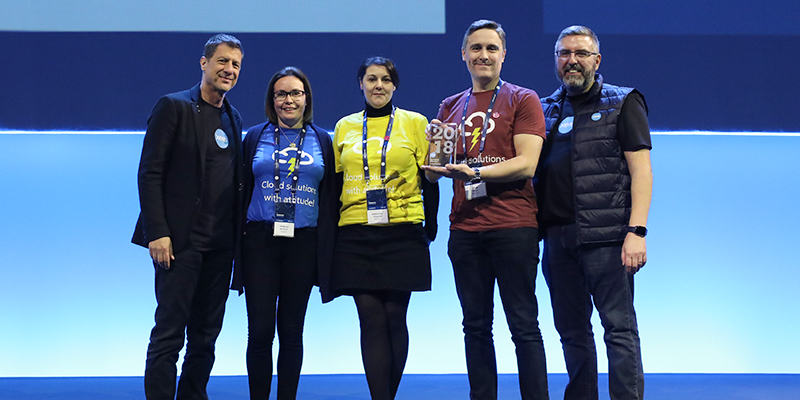 Albert Goodman won the 2018 award, and for good reason: they have made a substantial investment in Xero education, with 73 certified staff and many payroll and migration certified team members. 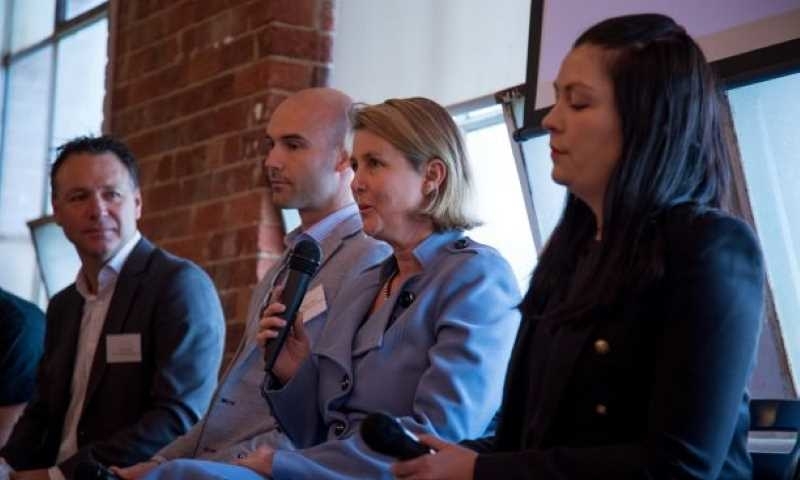 Earlier this year, the firm embarked on a mass rollout of Xero across thousands of clients. 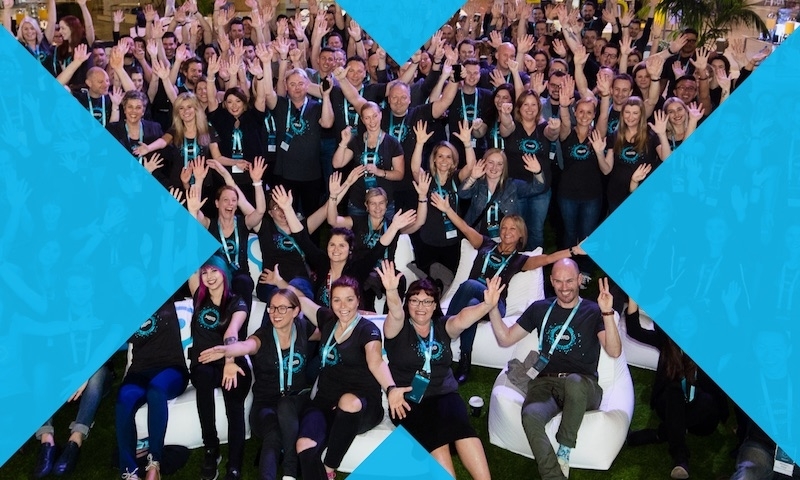 Its growing team of 20 is now able to train clients, giving them one of the largest onboarding teams known to Xero. 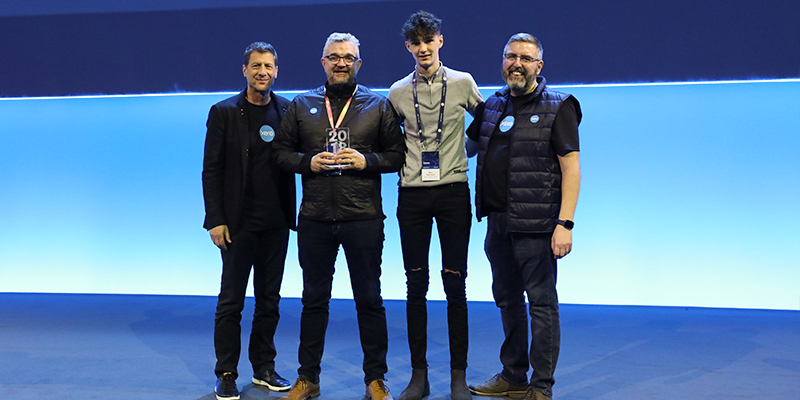 The 100% Xero award is exactly what it sounds like: a celebration of those practices who use Xero and its ecosystem every day and for all clients. In 18 months, Lewis Ballard went from being Xero newbies to fully adopting and integrating Xero Practice Manager, Xero Workpapers and Xero HQ for all clients – and, of course, it uses Xero for its own books. 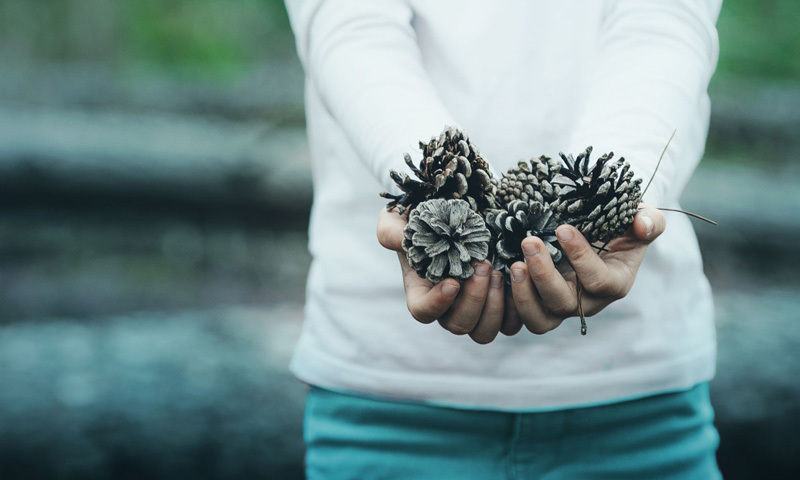 The spreadsheets are gone, desktop software has been banished, and Lewis Ballard is a shining example of a fully digital, Xero firm: one that uses our tools to deliver excellent value to its clients. 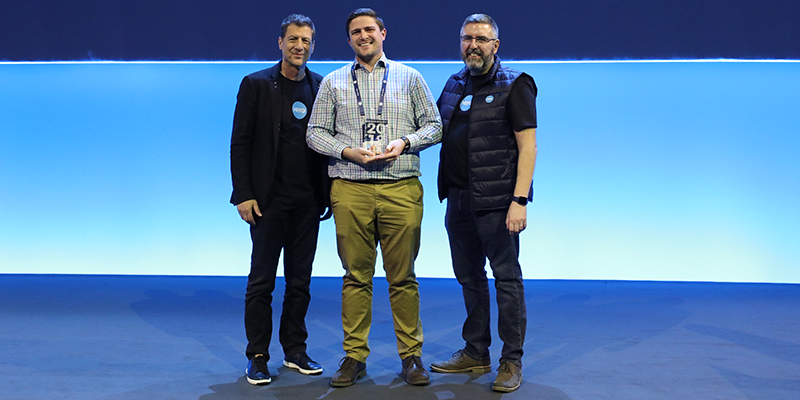 The App Advisory Firm of the Year is a new award for firms that offer client app advisory services, have a directory listing that promotes connected apps and use Xero HQ apps. BDO UK are the inaugural winners of the App Advisory Firm of the Year award. The firm earned it by using an extensive range of ecosystem partners – never focusing on numbers, but on ensuring that clients have the best system for the job. The company’s approach is truly bespoke, matching client needs to the right systems and processes so that they get the most out of their new platform. The MVP Award celebrates the Most Valued Professional: the individuals who have made an outstanding contribution to accountancy. 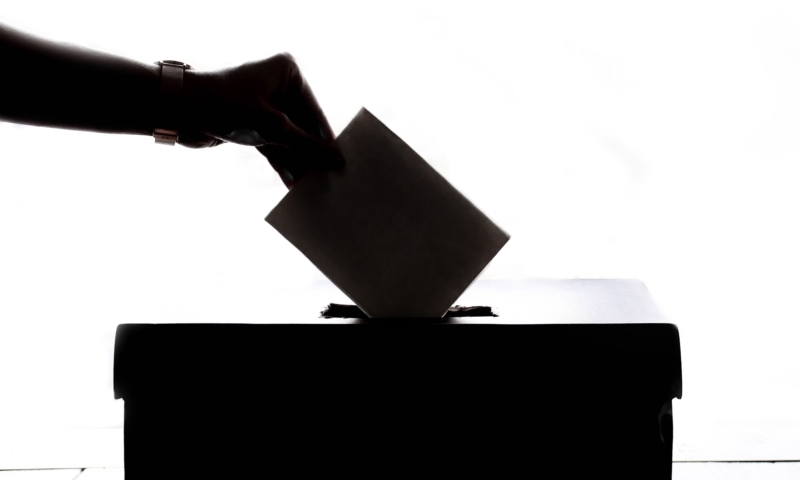 This award is decided by a panel of judges, rather than by nomination. This year we recognise two winners. Cheryl Price of CH Accountancy & Bookkeeping is a tireless Xero advocate who always takes time to advise the Xero team on various issues. Her business is famous for being run by and for parents: allowing flexible working and facilitating a close-knit professional culture. 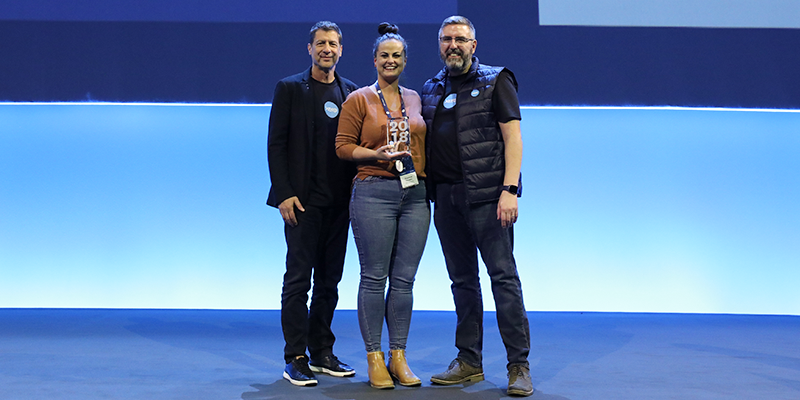 Cheryl’s open and honest feedback has been invaluable as Xero rolls out CIS and Making Tax Digital functionality, making her a very deserving winner of this award. 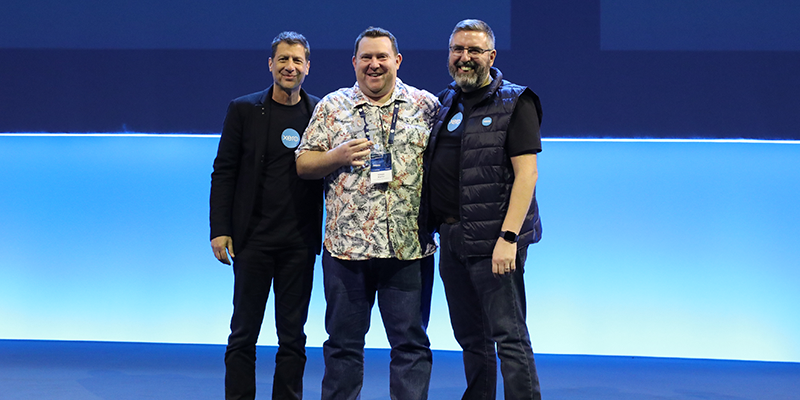 As is Mark Telford: another vocal Xero advocate whose ‘no-nonsense’ approach means he’s never shy about offering pure, undiluted feedback to the team. A Xero partner since 2011 and a valuable sounding board, Mark holds a number of Xero certifications (including migration certification) and proudly displays his Making Tax Digital ready badge on his advisor directory listing. 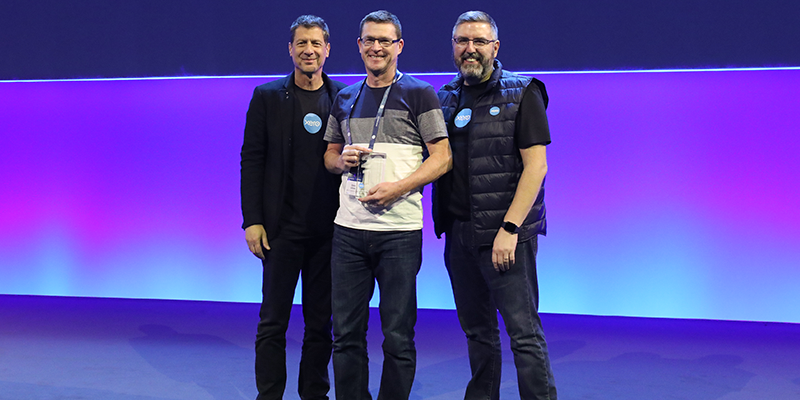 Mark’s firm has experienced phenomenal growth over the last few years – but as busy as he’s undeniably been, he’s always demonstrated passion for Xero and a desire to help the company move forward and improve its service for small firms. 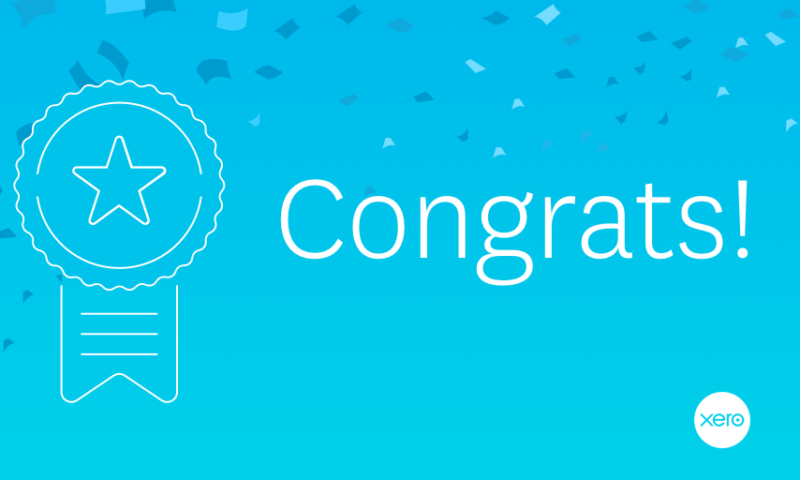 This award recognises South Africa’s Xero-based up-and-comers. 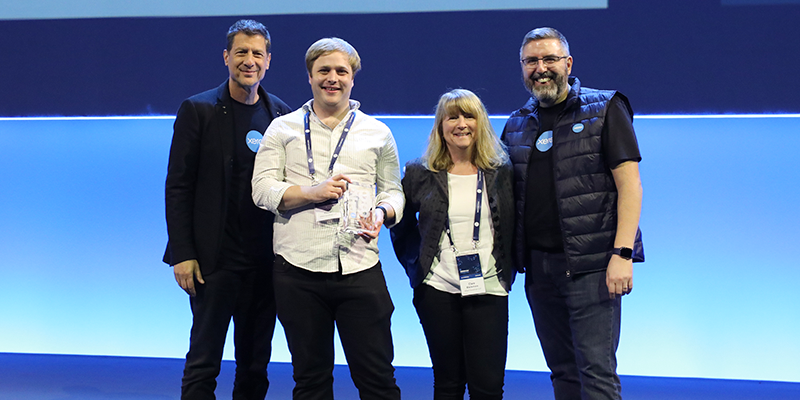 This award recognises the practice that takes an innovative and forward-thinking approach to cloud accounting, as well as being a valued Xero advocate. 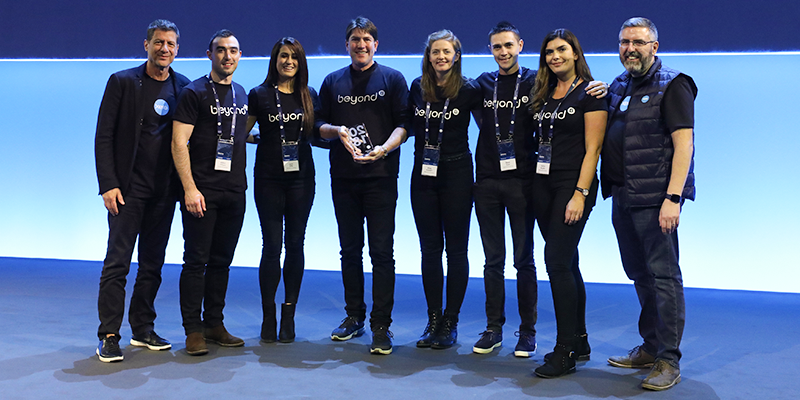 The Emerging Firm of the Year for Ireland celebrates a Xero accounting or bookkeeping partner in the Republic of Ireland that shows the potential to deliver increasing value-added services to its clients. The team at RDA Accountants take pride in being proactive and realising the visions of their clients. The firm recently embarked on a project to transition clients from desktop software and spreadsheets to Xero. This award recognises an exceptional accounting practice in Ireland that uses Xero to offer exceptional value to their clients. 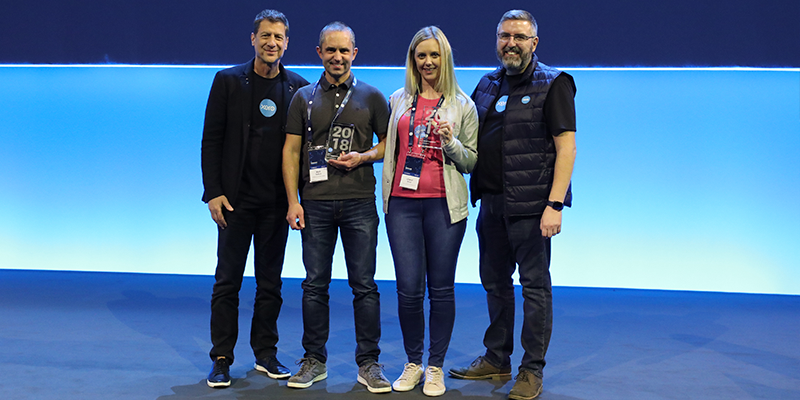 Beyond Accounting is recognised for its Xero expertise – and this year, the firm was rewarded for it. The company takes a pragmatic approach to growth and has invested in Xero to ensure its team is fully qualified. 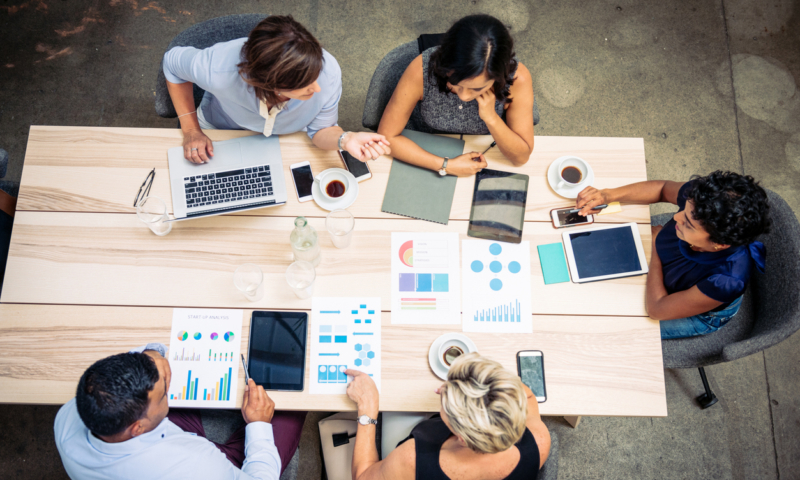 This firm is leading the next generation of accountancy experts and taking them, well, beyond accounting into advisory roles. Well done Rowdens and BlueSky Tax. Well deserved.